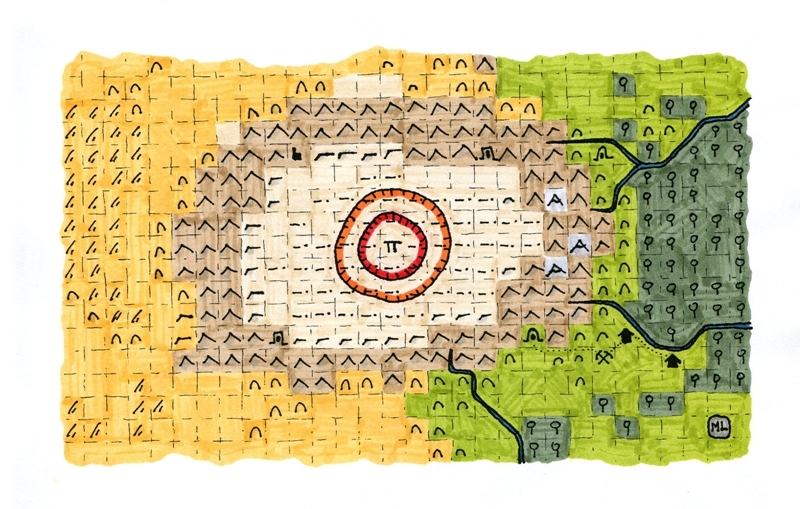 Mark L. Chance has written an excellent adventure featuring one of my hand drawn maps. 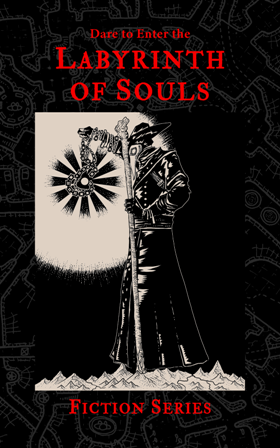 “The Tombs of the Whispering Worms” is a descent into madness for Swords & Wizardry or other old school fantasy games. 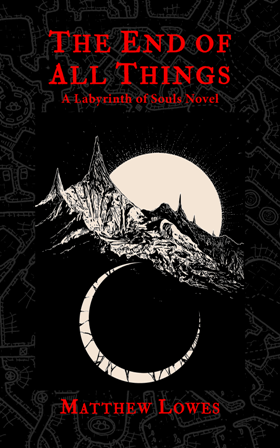 The adventure was recently featured on TSRs blogsite Multiverse, and is available as a free pdf download. 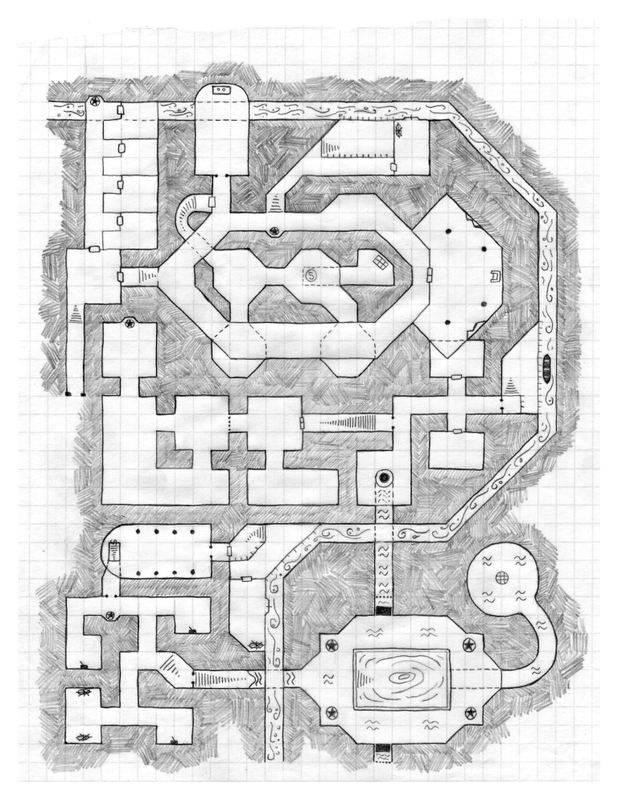 Here’s an image of page 1 (linked to the pdf) and a high resolution unnumbered image of the original map. 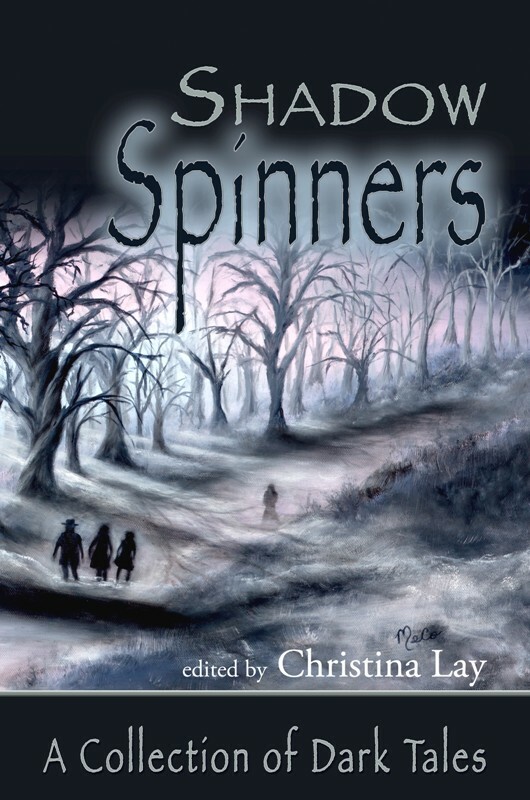 Hope you enjoy the whispering worms! 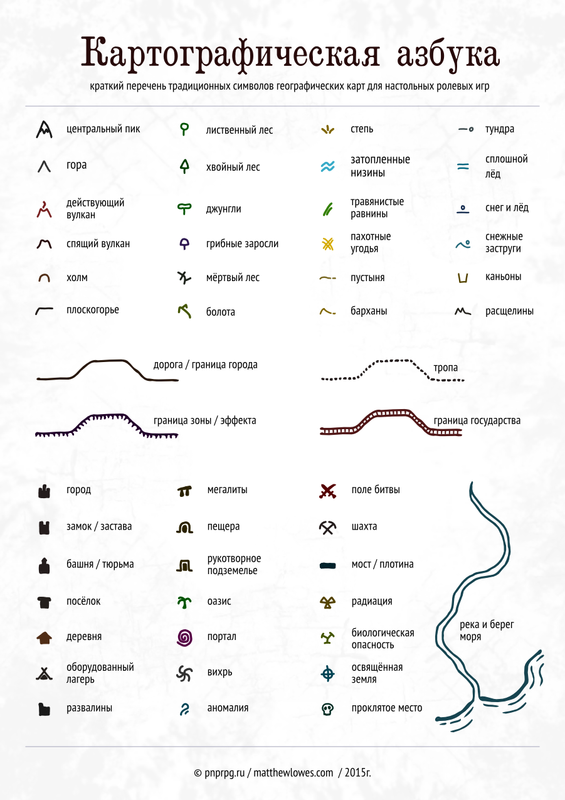 Many thanks to Andrey Makarov for creating a Russian language version of my reference sheets for dungeon and terrain map symbols. 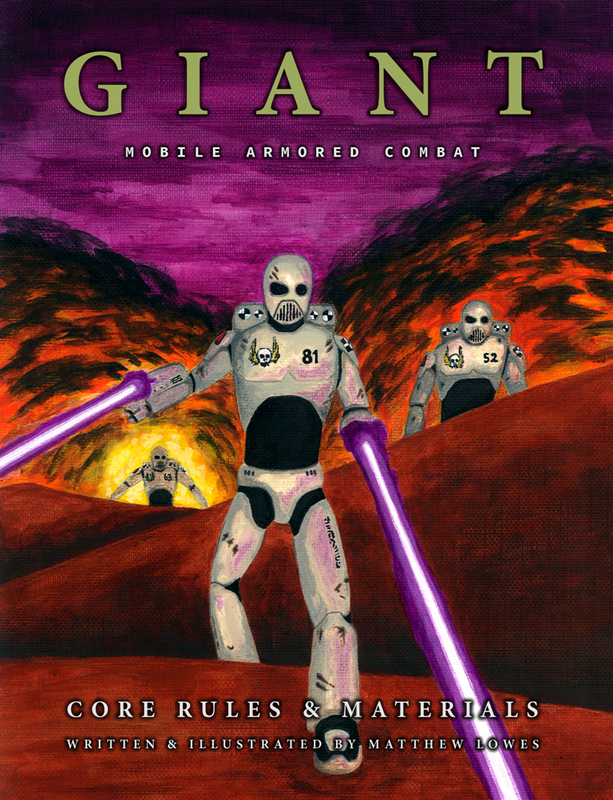 He went beyond a mere translation, enhancing the backgrounds, smoothing out the line work, adding color to the terrain symbols, and making a few small modifications of his own. 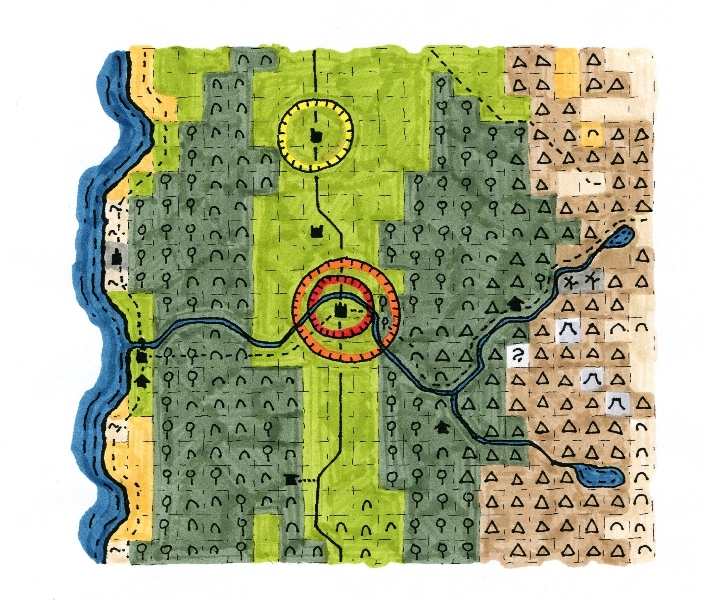 The results are pretty awesome, and I’m excited to have this work reaching out to Russian speaking map makers and game players. Below you will find images of both and links the printable pdf files. 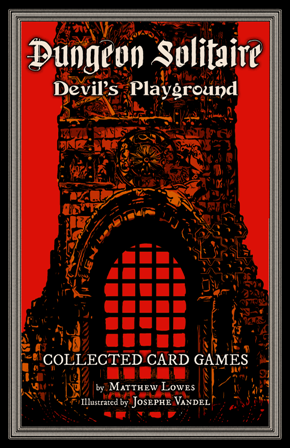 You can visit Andrey Makarov’s website at pnprpg.ru, and you can find my original English language reference sheets here (dungeons) and here (terrain). 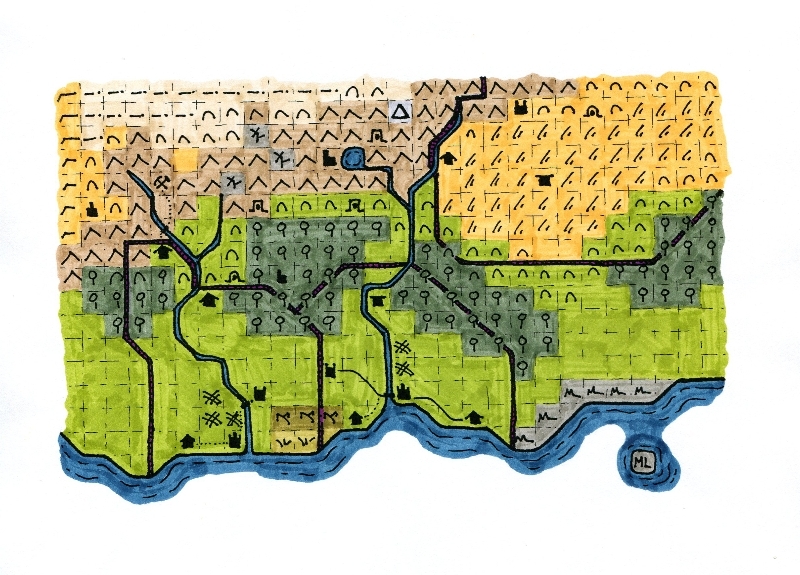 I draw maps for working out the details of my fiction, for games, and for the sheer pleasure of creating imaginary places. 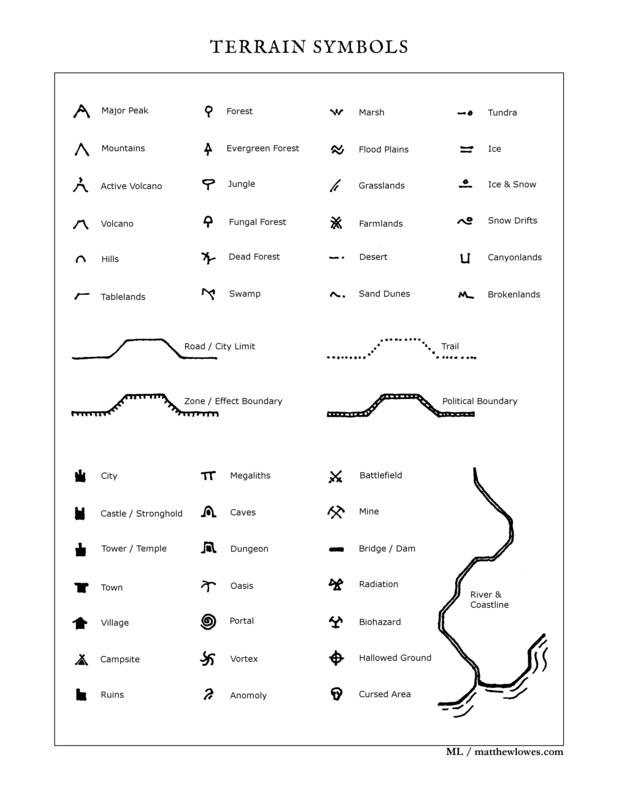 A while back I posted a legend for my dungeon maps, and since then I’ve been working on this simplified set of terrain symbols for area and wilderness maps. Maps excite the imagination. That’s why so many fantasy novels contains maps of their fictional worlds. 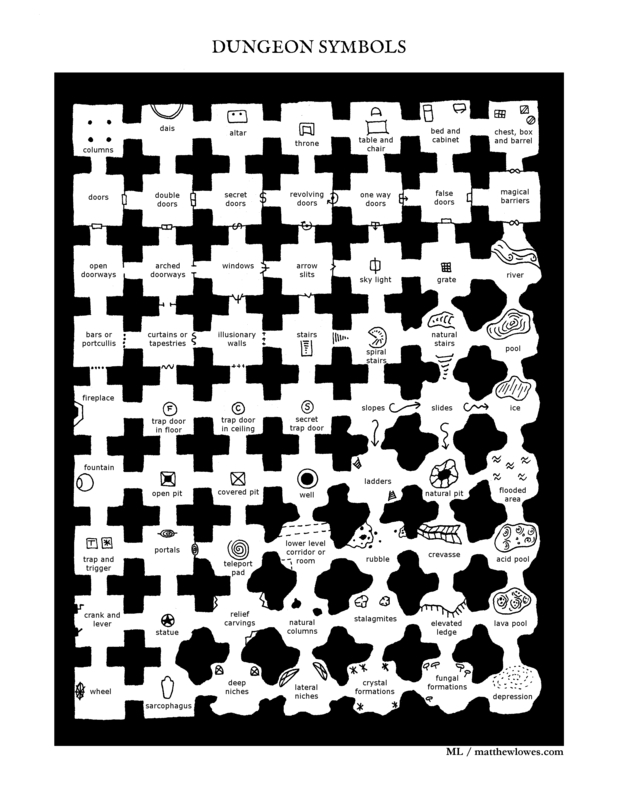 The map itself is a link, translating the reality of a world into the imagination of the reader. Above you will find my own key to my simplified symbol set. 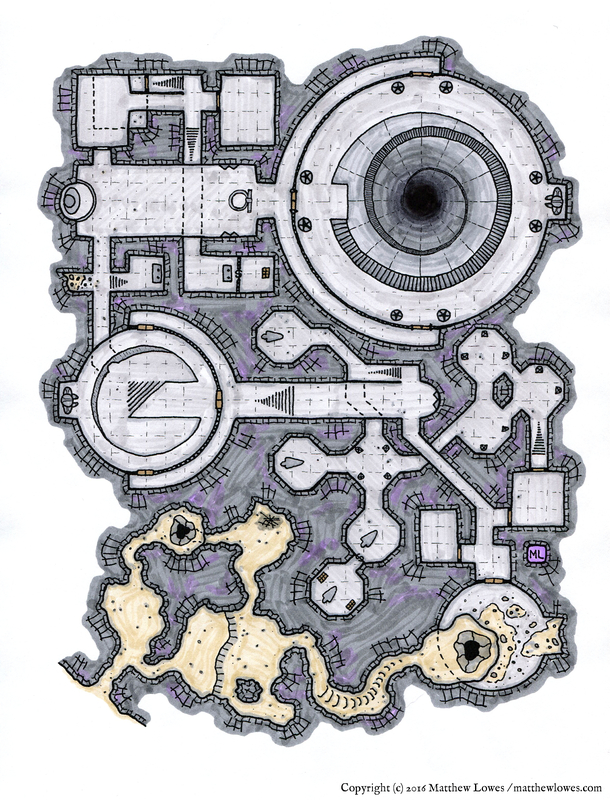 Below are few of my own recent maps, using this symbol set and a few variations. I’ve been working on a grid based layout, but these symbols will work equally well on a hex based map. Many more of my maps are posted on Google+. 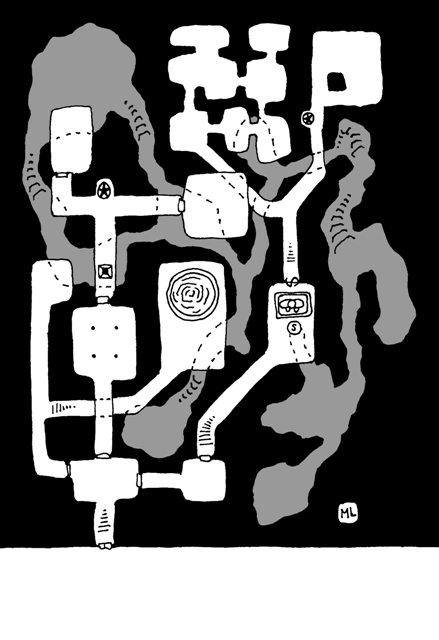 One of my dungeon maps is now appearing in the French RPG eZine La Saltarelle thanks to editor, Fabrice P. This is a little dungeon I drew while experimenting with a stark black and white style. 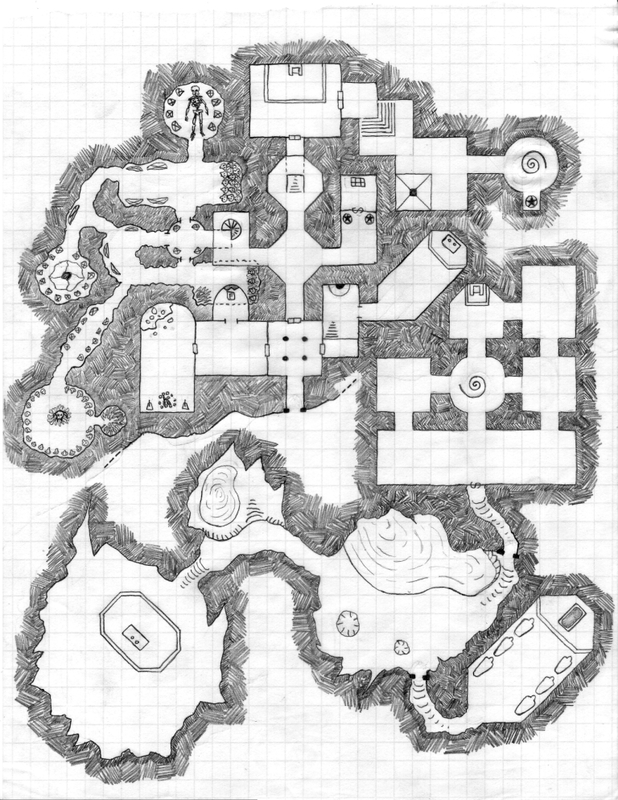 In this map I used gray in the lower caverns to add depth to the levels. 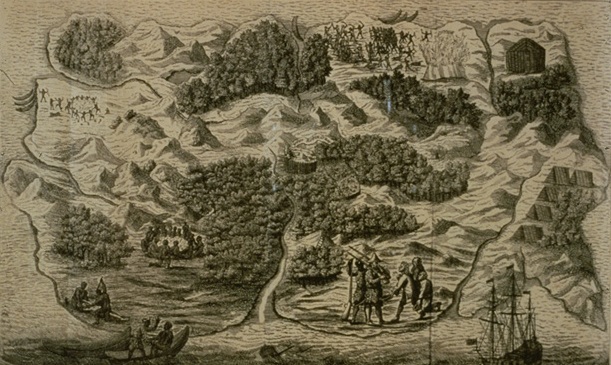 The map appears with a contest (pg 39). 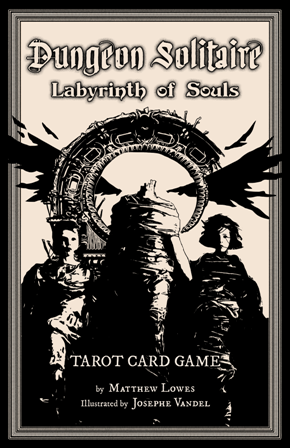 Readers can enter by writing their ideas for the history and inhabitants of this dungeon and sending them in. Top two entries will receive a copy of Temple du Dieu Néant or a paper copy of l’Étrange Manoir. I’m pretty excited to see what people come up with! 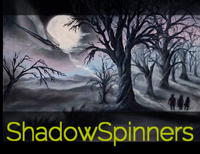 There are a couple of different ways you can check it out this eZine, and even if you don’t read French, there are some really cool illustrations to enjoy! 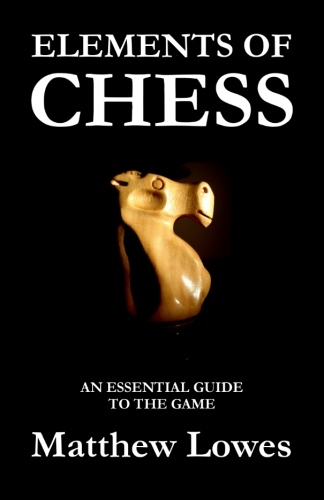 You can read in an online reader, or download a zipped pdf. For more information on this eZine, you can also visit the Editions La Saltarelle webiste. 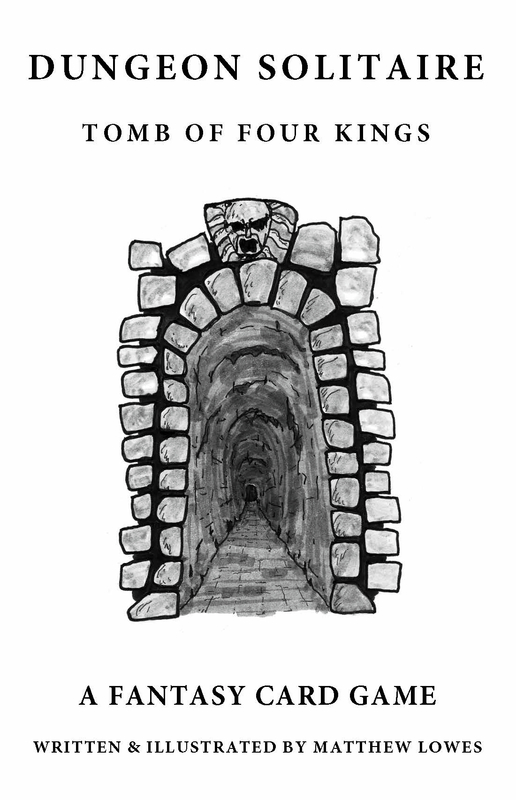 The labyrinth, the dungeon, and the mythic underworld are all time honored traditions in story telling and games, from Theseus and the Minotaur to the “Tomb of Horrors,” from Galouye’s Dark Universe to the mines of Dwarf Fortress. When you start thinking about underworld settings the examples are really innumerable. 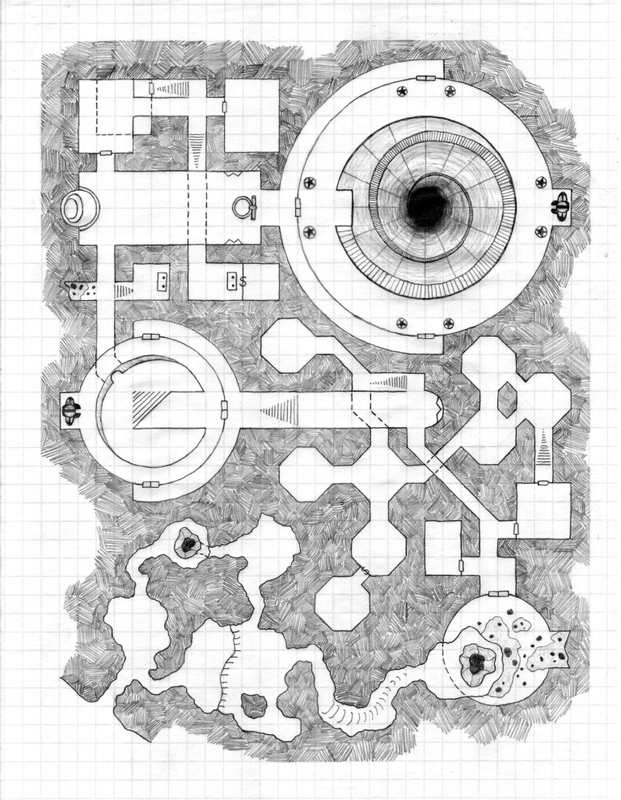 Growing up I spent uncounted hours drawing dungeons and labyrinths to use in stories and games. I was always fascinated by the icons and symbols used in maps to represent various things, and symbols for dungeon maps were no exception. I’ve continued to use my map drawing experience to sketch out settings for my stories and I recently gotten back into game maps. Above you will find my own key to various dungeon symbols for any like minded cartographers out there. 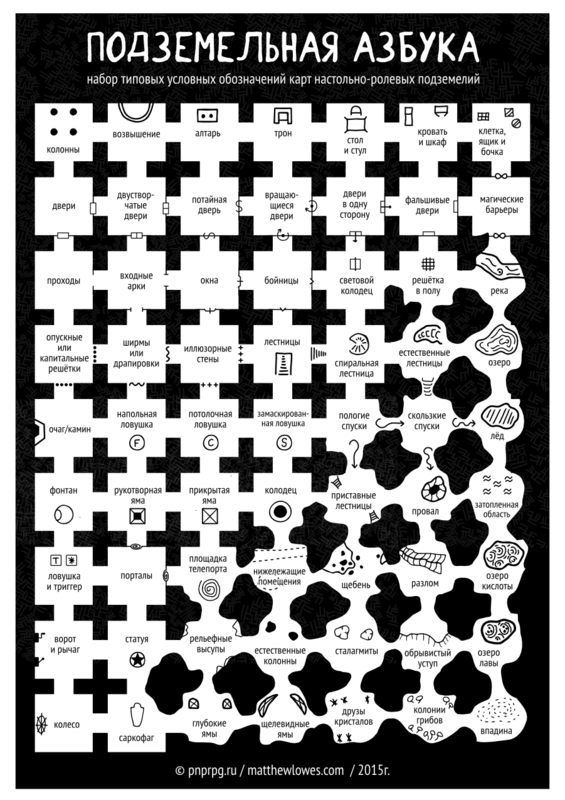 *Update 8/26/2015: Posted a key for my simplified symbols for area and wilderness maps. Large mountains almost always occur in ranges. 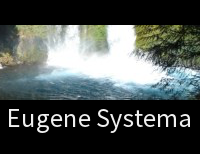 Rivers flow from mountains and hills down into bigger rivers or open bodies of water. Forest can occur almost anywhere there is sufficient water for trees. Grasslands and hills can occur almost anywhere. Swamps, marshes, and lakes occur in flat areas with a lot of water. Canyons are carved out by rivers or streams. Major deserts are a regional function of the trade winds, but small deserts often form inland, on the far side of mountain ranges. Springs and oases can occur almost anywhere. Volcanoes occur in chains or regions of vulcanism. This usually happens closer to coastlines or islands. Glaciers, like water, flow downhill, and glaciated areas tend to have broad U-shaped valleys. Towns and cities need a source of fresh water. Larger cities often occur on trade routes. If you’re looking at huge timescales and you want some billion year old ruins, the centers of continents tend to be the oldest geologic areas.